Big Bang has been gaining a lot of ground recently in Japan with successful concerts, performances, albums, and appearances on popular shows. But why are they politely declining all invitations to appear on all the end of year Japanese Award shows? According to an YGE official, while Big Bang is honored to be receiving the invitations, they just can’t attend due to the upcoming release of their new domestic album. After two long years since their last album release due to solo projects and their foray into the Japanese markets, Big Bang was scheduled to return to the ROK this year with a new album release. So, the good news is that the new album is coming, but when exactly? 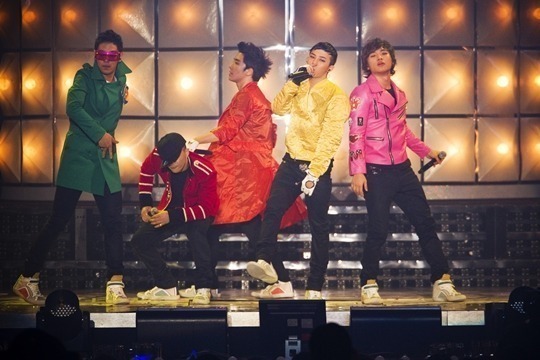 Please Big Bang, don’t let us down.